Are you a program manager, volunteer coordinator or adult education teacher looking for ways to promote and sharpen your learners' reading, writing, and critical thinking skills? 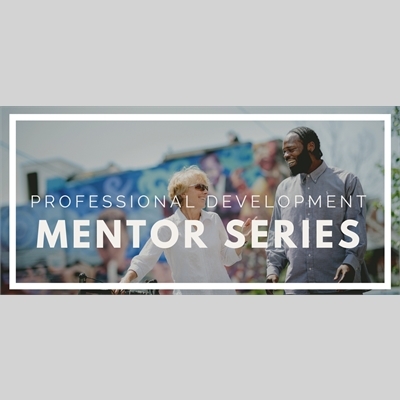 This training will provide an overview, and a step by step guide, to help you establish a mentoring through reading program at your organization. By reading great books and discussing the essential issues in the books, adult learners develop and improve their reading, writing, critical thinking and emotional intelligence. Carefully selected literature provides opportunities for learners to identify, share and address personal challenges and barriers hindering their education.